Good News – Heritage of Grace Outreach is one of the organisations that has been deem eligible to register for Amazon Smile. Only reputable charitable organisations with credible ethos are eligible to register in this initiative and we are glad to have met the criteria. AmazonSmile is a website operated by Amazon that lets you enjoy the same wide selection of products, low prices, and convenient shopping features as on Amazon.co.uk. 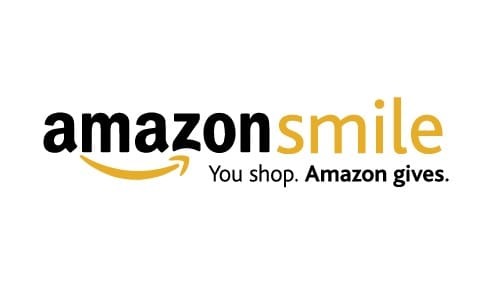 The difference is that when you shop on AmazonSmile (https://smile.amazon.co.uk), the AmazonSmile Foundation will donate 0.5% of the purchase price to the eligible charitable organization of your choice. We will be glad if you choose Heritage of Grace Outreach as your preferred charity when shopping on AmazonSmile.co.uk.